Since the launch of our partnership with Airtel to introduce an offline caller ID for feature phones less than one year ago, the user base has grown significantly to over 1 million paid subscribers in India. The partnership extended our caller ID feature of Truecaller to Airtel’s non-data users that use feature phones and is bridging the digital divide between the urban and growing semi-urban market. This first-of-a-kind-service has not only helped more people experience a data-only product in offline mode but also helped people make their communication safe and efficient. This is a big milestone for us, and we are committed to bringing these type of innovation around the world. India being a large feature phone friendly population, we have expanded our caller ID feature to this quintessential group of users in April of last year. 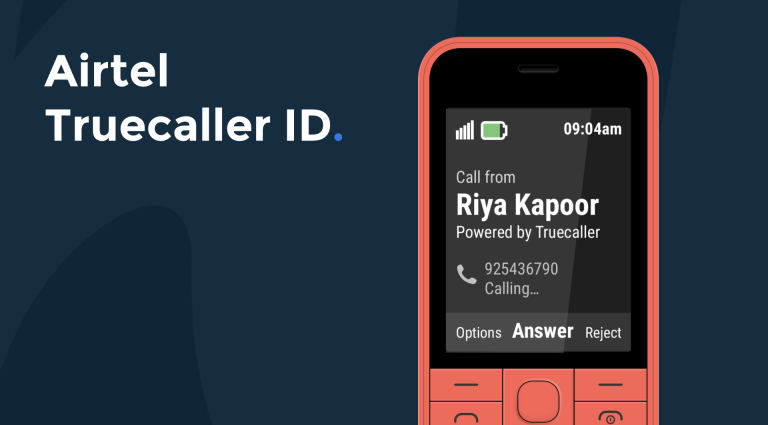 All feature phone users in India using Airtel can subscribe to “Airtel Truecaller ID”. The identity of unknown numbers is delivered to users via Flash SMS before the call hits the user’s mobile.